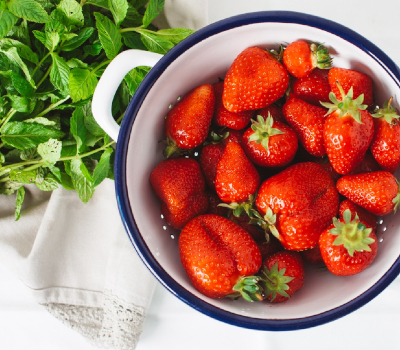 What Bracha do you make on Strawberries? See Igros Moshe, Orach Chaim 86. See also OU Guide for Checking Fruits and Vegetables page 48.